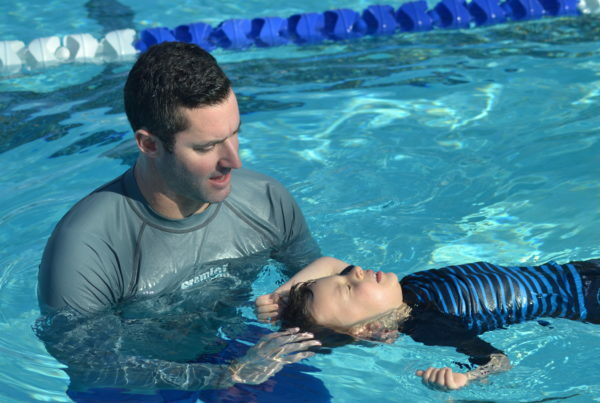 Swim Lessons for Children and Adults and Lifeguard Services for Cities and HOA's. 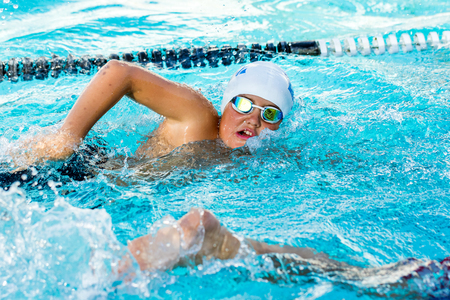 Sign up at our year round location in Aliso Viejo. This course was not only informative and convenient, it was also fun! This course has been a requirement for all our employees and it is convenient because they travel to our offices. The instructors just keep getting better and better. We host a corporate saftey event at our office each year with Premier and they are excellent!